Custom Flooring on The Outer Banks - Carpet, Vinyl, Hardwood, and more.. In tandem with CK Custom Kitchens, Outer Banks Renovations supports both local and out-of-town homeowners in their pursuit of the perfect OBX home. Your one stop for Appliances, Bath, Flooring, Lighting, Paint, & everything else! 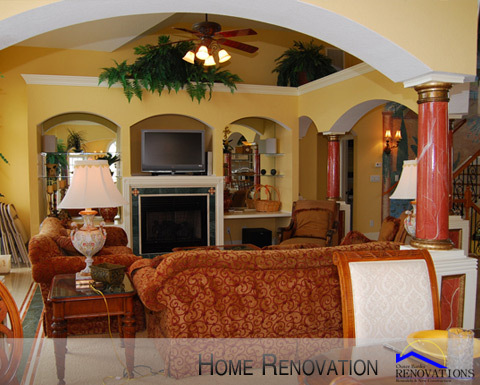 Quality workmanship and a standard of quality unmatched on Outer Banks renovations and new construction. Tiles, hardwoord, carpet – from your pool deck to the living room, we can find a flooring solution perfect for your beach house! Kitchen or bathroom, we have the perfect door styles, to fit any layout, and the workmanship to guarantee satisfaction. 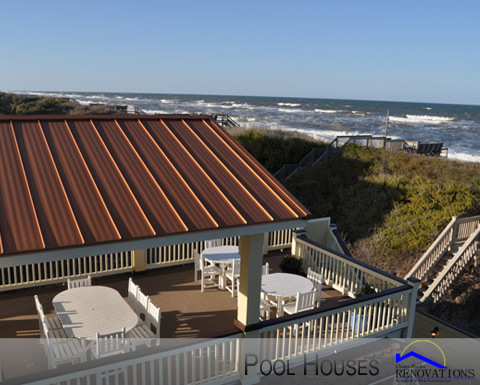 OBX Custom Flooring is Best Of The Beach! You've found the Outer Banks custom flooring home of CK Custom Kitchens! ! 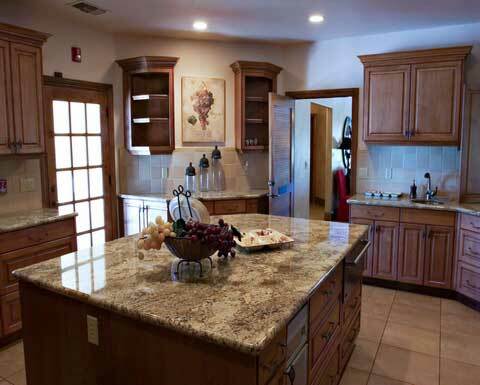 CK Custom Kitchens is the leading provider of custom flooring systems on the Outer Banks and with good reason. We can provide you with a quality product at an affordable price. 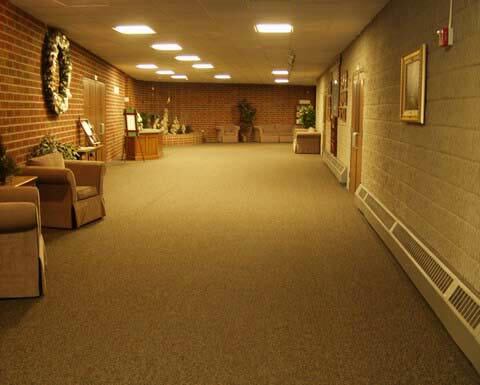 Whether you want hardwood, tile, laminate or vinyl, we’ve got you, or rather your floor, covered. We carry all the most popular brands like Shaw, Anderson, Mohawk and Medallion. No matter what you’re looking for, we can get it in stock and installed fast.We even carry eco-friendly green flooring. .
And with more than 46 years serving the Outer Banks, we have the experience to get your floor done right. Whether it’s a new construction or a renovation of an existing home, we’ll put your floor with an excruciating eye for detail. Our professionally trained installers are always careful and you’d never even know they were there if not for your new floor from CK Kitchens! 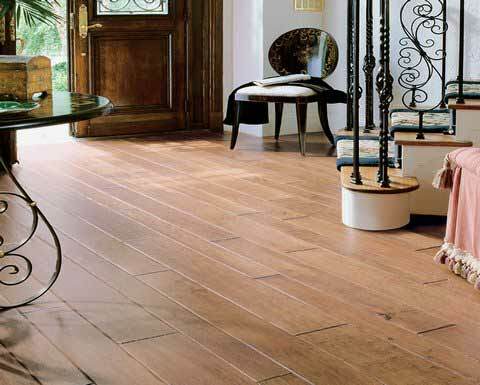 We're proud to carry Mohawk flooring. All Stones & Tiles are readily available. CK Custom Kitchen flooring projects are first entered into our unique 3-D modeling software. This way, you're able to see exactly what your house will look like even before you sign any checks. Be inspired. Let our designs help you in your search for a new custom floor. Browse through our selection of images and videos by clicking on the links below. 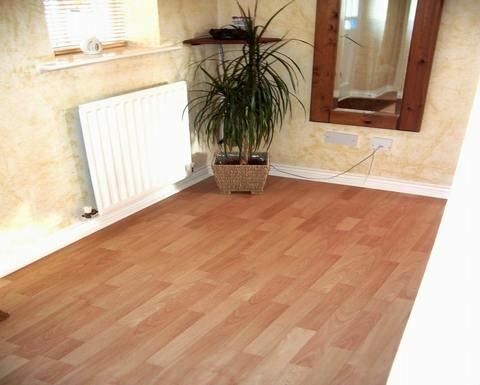 Beautifully Designed Kitchens Have a beautiful floor that's environmentally friendly! Perfect for your Outer Banks home. Schedule a design appointment today! Love Scott & Tarra! Good job! Genius Work! Thanks so much. Very quick response. CK Kitchens was able to transform my kitchen into a work of art! WOW !! Great job- I had my entire living room redone with Shaw tiles, looks beautiful! Thanks Scott & Tarra!!!! Choosing Ceramic Tile on the Outer Banks! 2015 © OuterBanksCustomFlooring.com. All Rights Reserved.